The 38th Annual Gonzaga Christmas Gala was a wonderful success! Thank you to all of the volunteers, sponsors, donors, and guests who made the evening possible. 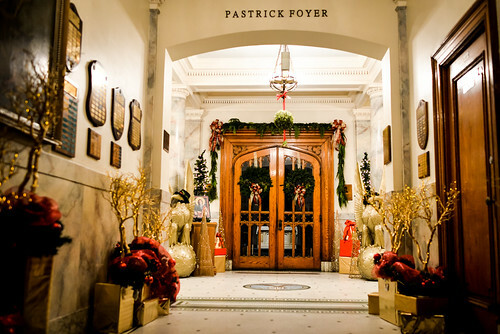 We hope you enjoy these great photos of the night—a beautiful way to kick off the Christmas season in support of the young men of Eye Street.